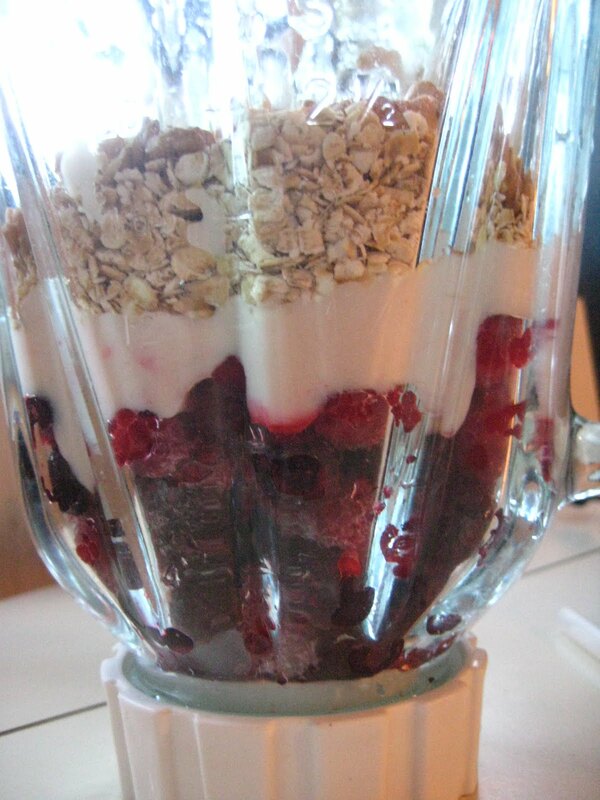 Pretty much the best smoothie ever. Recipe found HERE. P.S. Sorry we missed your call. We were in the middle of a episode of Lark Rise to Candleford. I'll call yo tomorrow. Love you! Looks delish! I'll have to try it out. Thanks for the recipe!